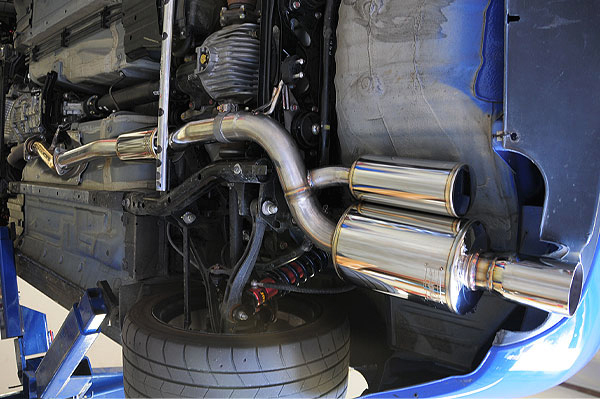 The full cat-back EVS Tuning 70-SSP Exhaust Sytem for the S2000 was designed to provide optimal power gains. 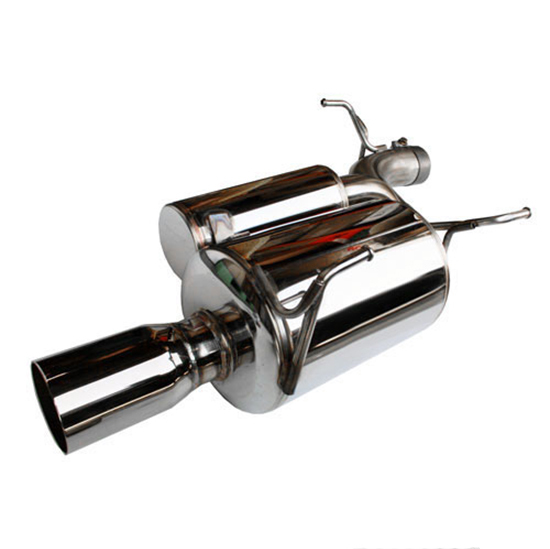 The consistent exhaust sound is maintained with an external hemholtz canister to maintain air resonance and minimize droning. 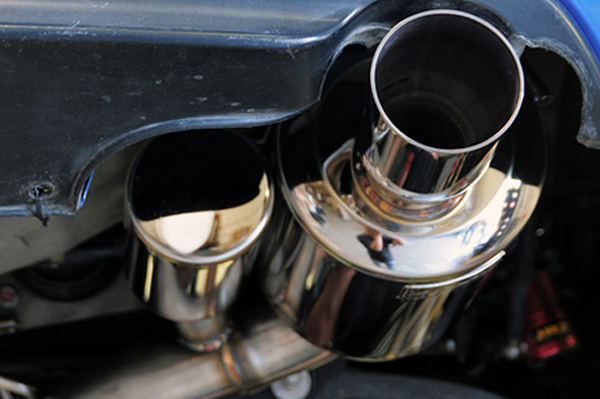 70mm piping was sized to increase and achieve efficient exhaust flow.